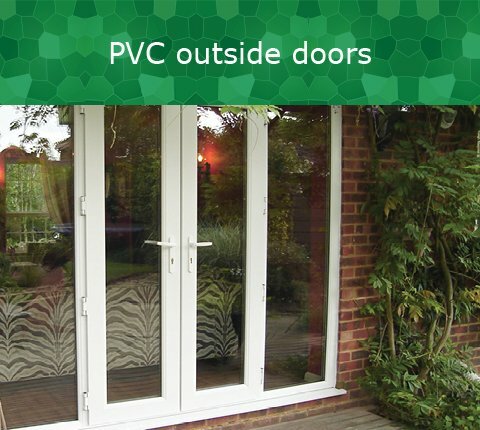 We offer energy efficient, secure and outstanding doors. PVC windows are constructions that are suitable not only for private houses but for organizational buildings also. “Aveplast” offers to choose from 8 different PVC models. Outside doors are necessary in every building whether it is organizational building or private house. These constructions have several important functions: protection and warmth maintaining. 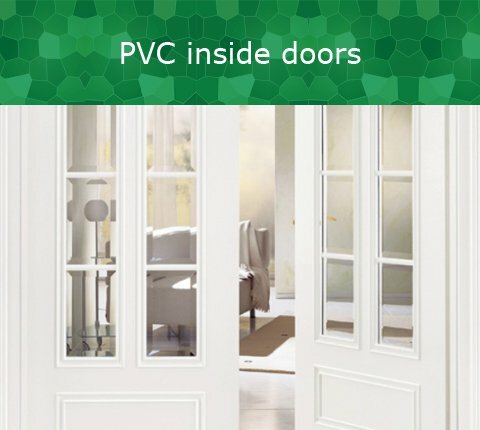 PVC inside doors are the main constructions that separate different areas of the building. These constructions are used as a partition of workplaces or private areas because they easily adapt to the interior that is created. 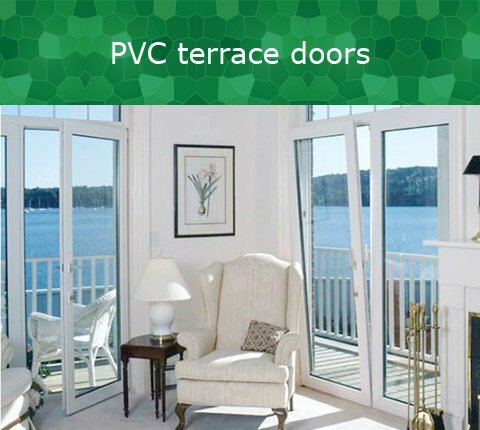 PVC terrace doors are functional, durable, and fits both the interior and the facade of the building. Terrace doors are characterized by lighter design and a low threshold which is specially adapted to exit to the terrace. Sliding doors are extremely comfortable, functional and safe. You can open a large space by one motion. Also, sliding doors have good light transmission. 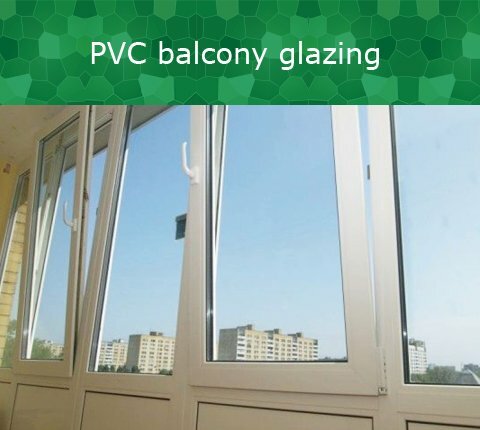 PVC balcony glazing has a high thermo insulation and acoustic performance, good aesthetic appearance and protection. Balcony glazing with aluminium constructions is a combination of comfort, cosiness and elegance for those which seek expanding their dwelling space. Glazed frames are pushed horizontally. Aluminium is light, durable and corrosion-resistant material. 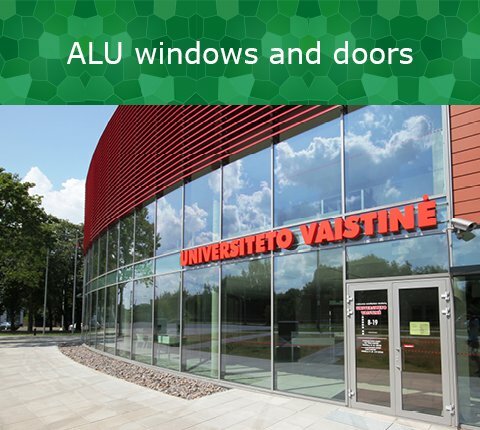 ALU windows and doors systems fully comply with the current effective architecture. 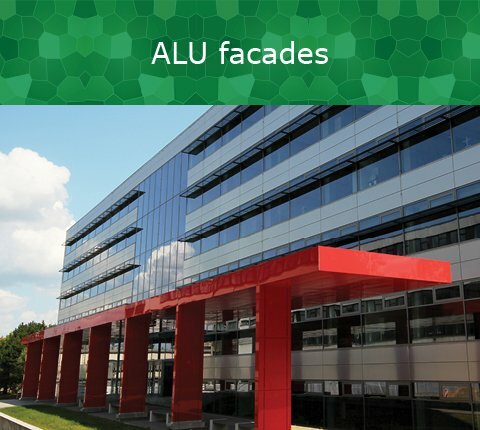 ALU facades are practical and very attractive. During the 14 years of “Aveplast” activity, company constructed many facades of buildings, which became a part of their image. 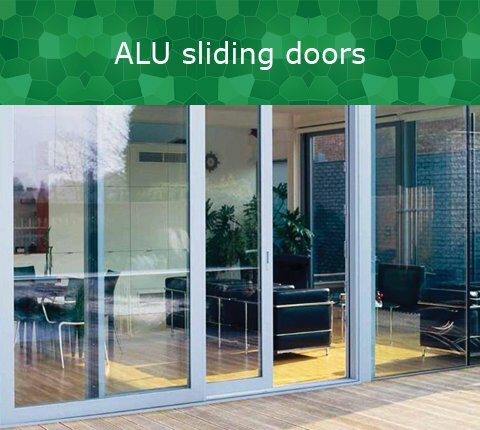 Sliding systems are a response to the aesthetic, insulation and security needs. 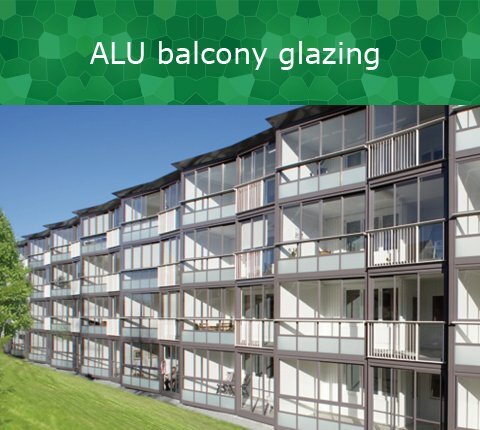 You can enclose residential, employment, commercial areas, different size glass balconies, and other types of sliding elements by using ALU sliding systems. Folding doors have several advantages. Firstly, a large-area can be glazed by one construction. 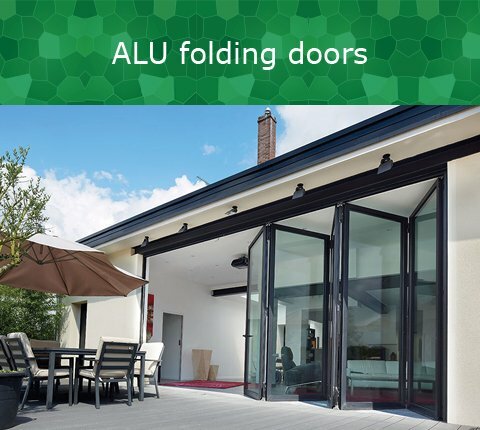 Secondly, folding doors are compact constructions that are very convenient to use. For those who seek for compatibility of needs, like aesthetics, convenience and recreational in nature, the best solution is winter gardens. 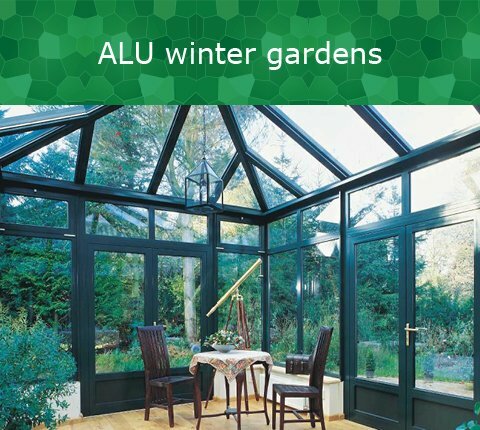 Different shapes and sizes of winter gardens can be installed at the place that is required. 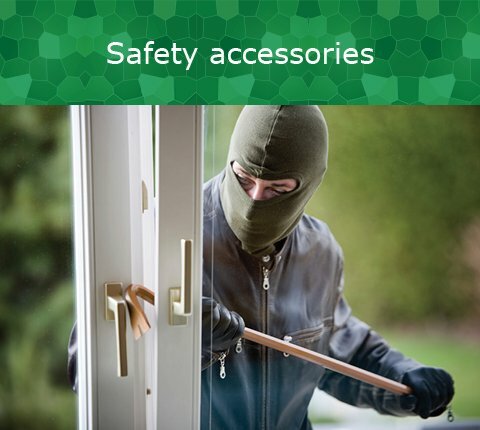 We offer many PVC windows safety accessories that can make building protected. Some of these accesories are created for chidren safety ensurance. Premises need to be ventilated because of accumulation of material which are harmful to health. Also to avoid a wet air inside the building. Glass is a very important element of the window. 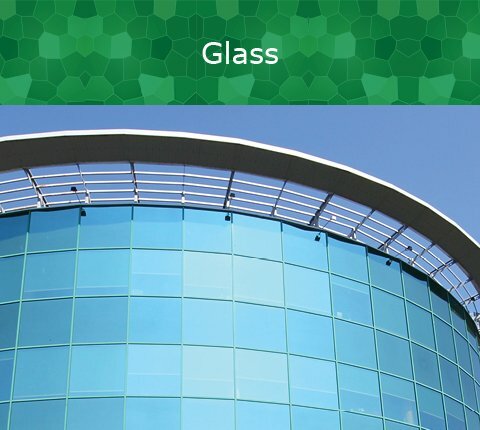 Sound, light and heat conductivity are the main characteristics of the glass, therefore You need to think what kind of function glass must perform. “Aveplast” can offer protective nets, which are made from long-term and resistant to environmental effects materials – aluminum profiles and glass fiber texture. Aveplast JSC started its activity in 1995. Since then, company has grown into successful business unit, that is widely known not only in Lithuania but also in other countries. 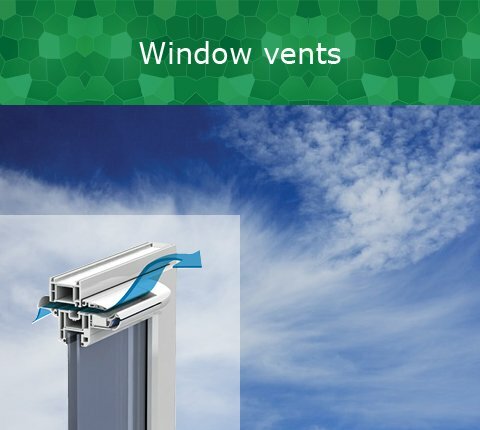 Company produces highest quality PVC windows, doors, facades and various aluminium constructions – windows, doors, facades, winter gardens, conservatories and ventilated facades. Aveplast JSC always seeks to meet every customer’s need, so company not only expand assortment of its production, but also pay special attention to services and constantly improves them. When two main things, such as hard work and success, meet, company has best opportunity to grow and improve it’s business. Aveplast JSC is one of the most successfully working companies in Lithuanian windows industry and because of our success we have been nominated by GAZELE as “The strongest in Lithuania 2016”. Aveplast JSC branch for export was established in the end of 2005. Since then, the company constantly increases export of its production. Our products already reached these European countries: France, Denmark, Norway, Sweden, Iceland, Germany, Hungary, Latvia, and Belarus, Russia and Kazakhstan in the east. Until now sales of aluminium constructions made about 46% of all export volume, and plastic constructions – about 52%. 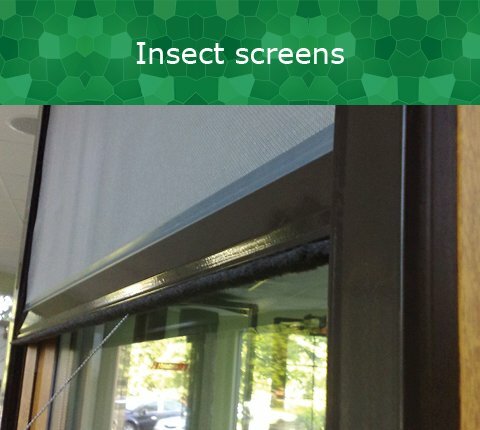 One of the most modern windows factories in Lithuania belongs to Aveplast. Aveplast JSC is located in Kaunas district, in larger than 35000m² area. Here is our logistics centre established as well. Because of its perfect geographical conditions – near international highways and fast communication with Klaipėda port, – our windows, doors and other products are operatively supplied not only for Lithuanian customers but for foreign customers as well. 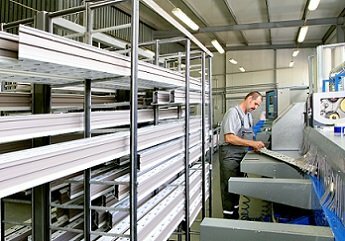 Aveplast JSC constantly improves and optimizes exploitation of manufacturing capacity. To keep the market leader position, Aveplast JSC renewed its manufacture lines, improved software of manufacturing and logistics processes, in order, that services for its Clients would be supplied faster and more reliable. 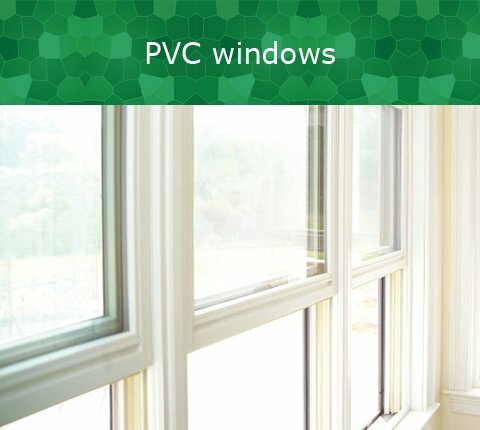 Aveplast JSC operates according to the requirements of quality management system ISO9001, and it is the only window manufacturing company in Lithuania, which has been certified and every time control all of its processes: PVC and aluminium window and door design, manufacture, sales, supply, installation and services.